My friend Casey found a Virginia’s Warbler at his suet feeder! What a bird for the area! Looks like this is an first year bird. 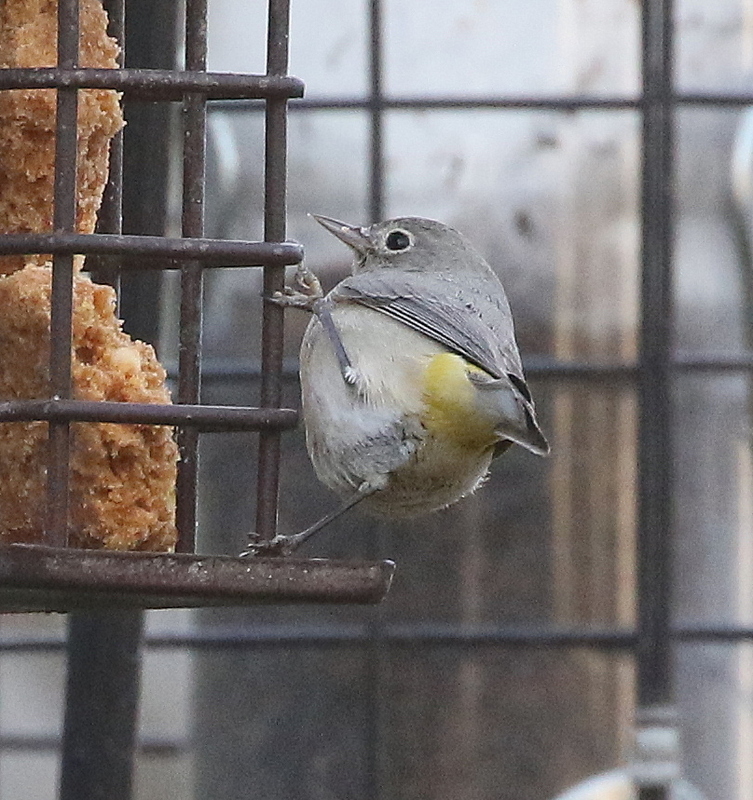 Not really any yellow on the breast other than the vent/rump. 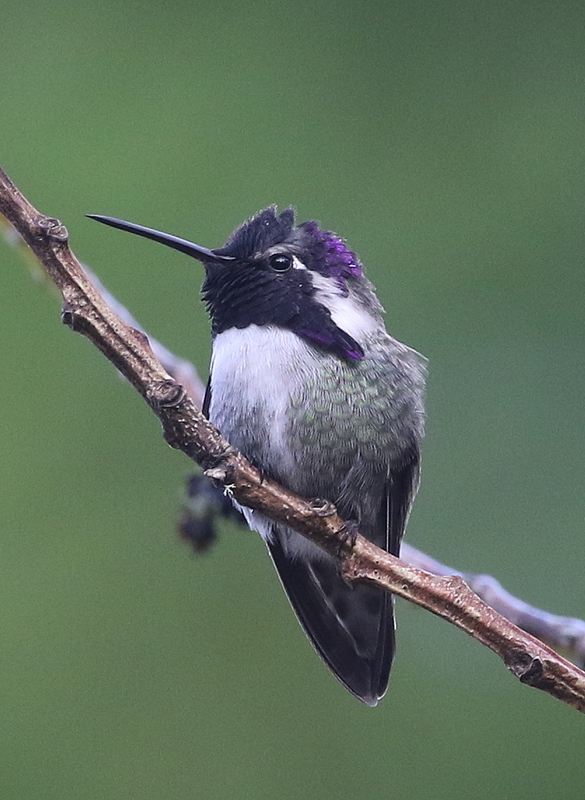 All gray back (separating it from Nashville), nice eyering. 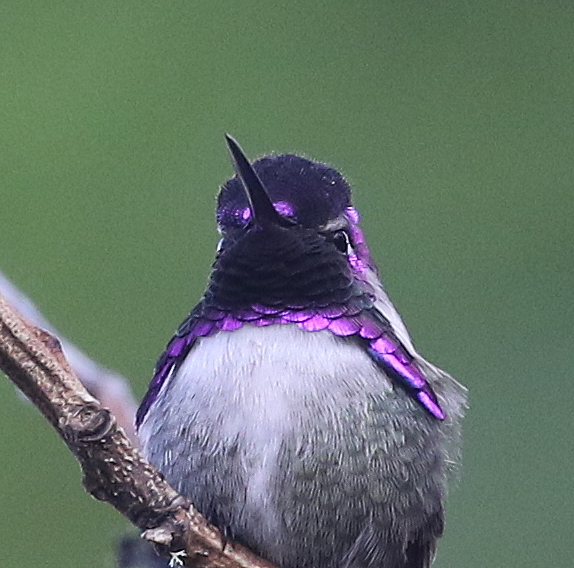 After a year of waiting, the Costa’s Hummingbird at Eric Horvath’s house is now back, as a bright adult male!! !